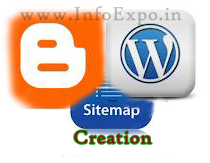 Here is the simple tutorial to create sitemap of any blog, it can be blogger,wordpress on any. Its very simple and easy process and only seconds required for this process. Creating Sitemap plays a major role in SEO. Bloggers need to create sitemap and share it to search engines to get good traffic and to increase page rank. Replace www.infoexpo.in with your blog address. 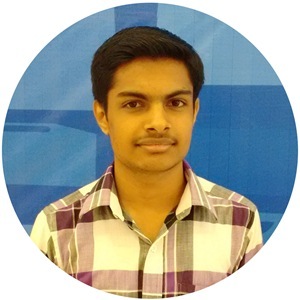 so it is very usefull in increasing your page rank. You can put this sitemap in google webmastertools.